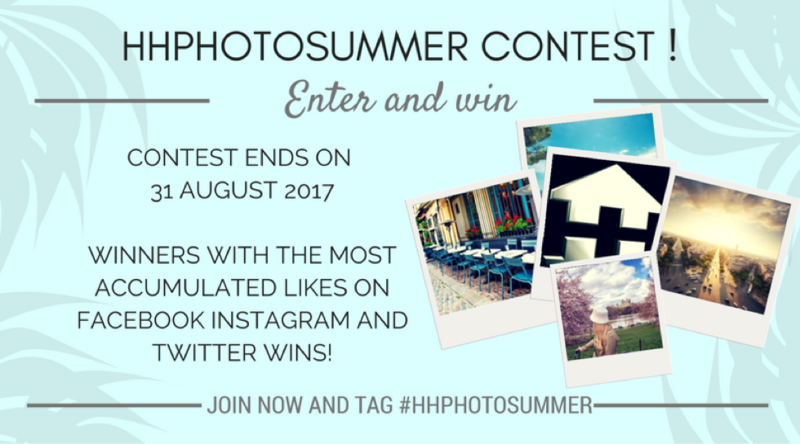 Summer has got us all in high spirits and in celebration of this wonderful sunny time of the year, we officially open our photo contest and this latest edition is called the HHPHOTOSUMMER Contest! 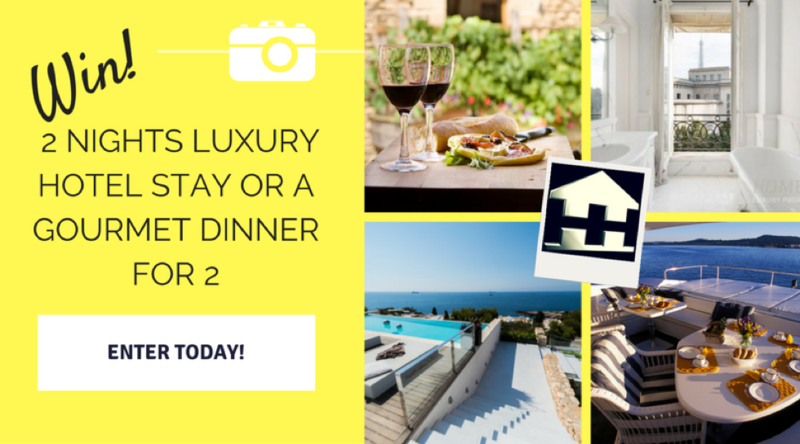 Would you like to spend some down time this summer in a luxury hotel or savor the best gourmet dishes prepared for you and one of your friends? If you say yes to either one of both, then we have good news for you! 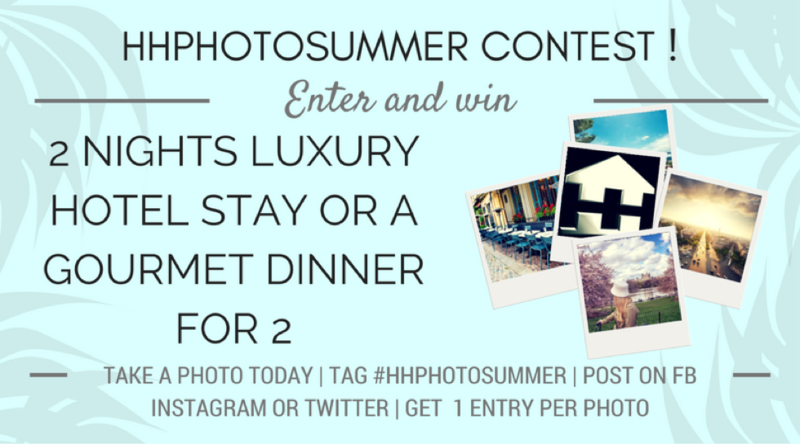 Join our #HHPHOTOSUMMER Contest and potentially win a 2-night stay in a luxury hotel OR a gourmet dinner for 2! 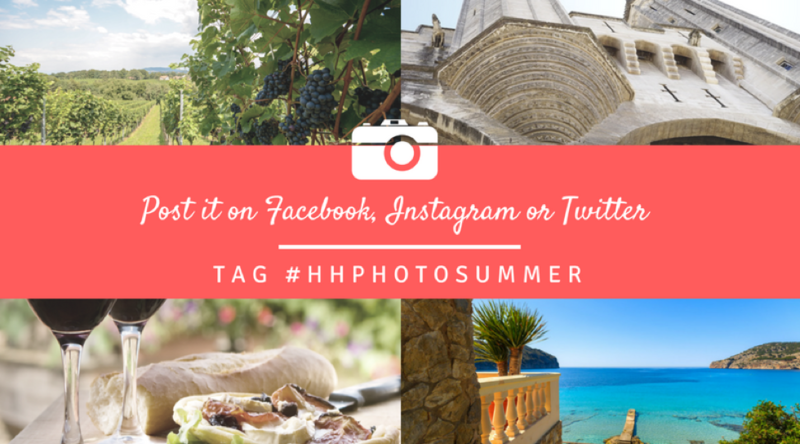 Capture those images of fun and laughter this summer and post them via Facebook, Instagram or Twitter with the tag #HHPHOTOSUMMER and get a chance to win a relaxing stay at a luxury hotel OR a delicious dinner for two! You choose the prize, just take some stunning photos and get an entry for each one that you post and tag. It’s that simple! You can even put a comment or description in your photos and we do recommend all to like our Facebook, Instagram and Twitter pages so you can follow the competition and see photo entries from other contestants to get motivated and inspired. 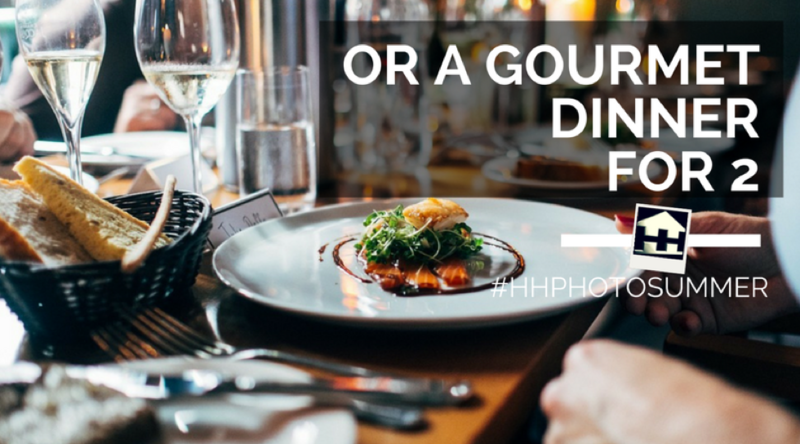 The more photos you post with the tag #HHPHOTOSUMMER, the more chances you get of winning that much-needed luxury break in a cool hotel or a gastronomic treat for you and one of your chosen friends or dining partner. Contest starts NOW and ends on the 31st of August! 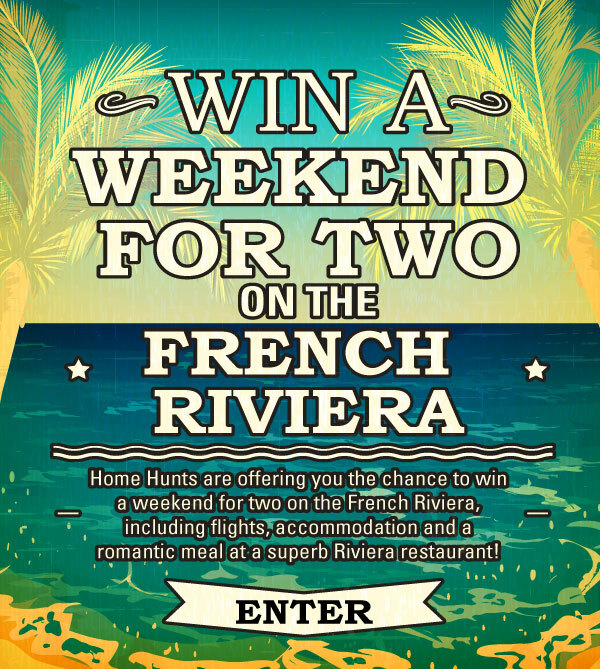 All photo entries with the tag #HHPHOTOSUMMER shall be compiled by the Home Hunts Team in our Official Facebook Page for a final vote. 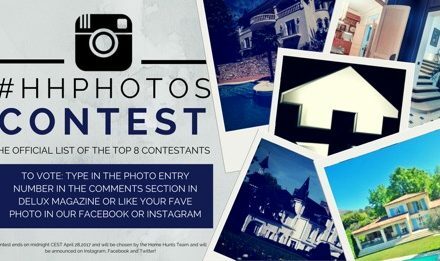 The Home Hunts Team will count all accumulated likes on the photo entries, and the best one with the most likes and votes will be declared the winner! All announcements will be done in our Facebook, Instagram and Twitter pages so yes, it will be best to follow us to be in the loop while the contest is ongoing! 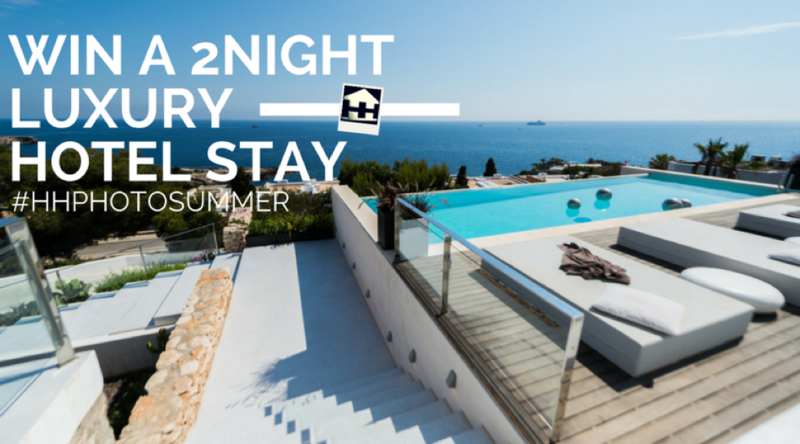 So, go grab your cameras or your mobile phones and start capturing those photos this summer! 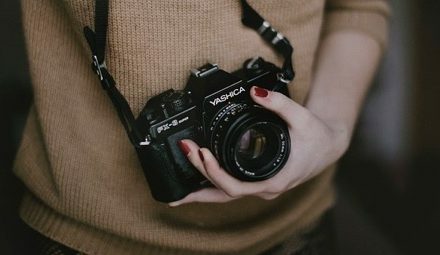 Enjoy taking pictures this summer and good luck! 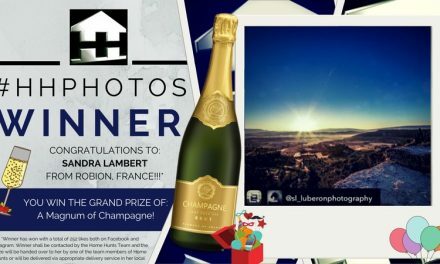 If you want to see previous photo entries and contestants from our last HHPHOTOS Spring Contest, read our previous article on deLUX magazine and get some ideas on what kind of photos and images to post and tag to us. To get more details about the contest, write to us on our Facebook Page.